BCCA has entered into a Commercial Participator Agreement with CM Events. This agreement is in accordance with and has been approved by The Fundraising Standards Board. 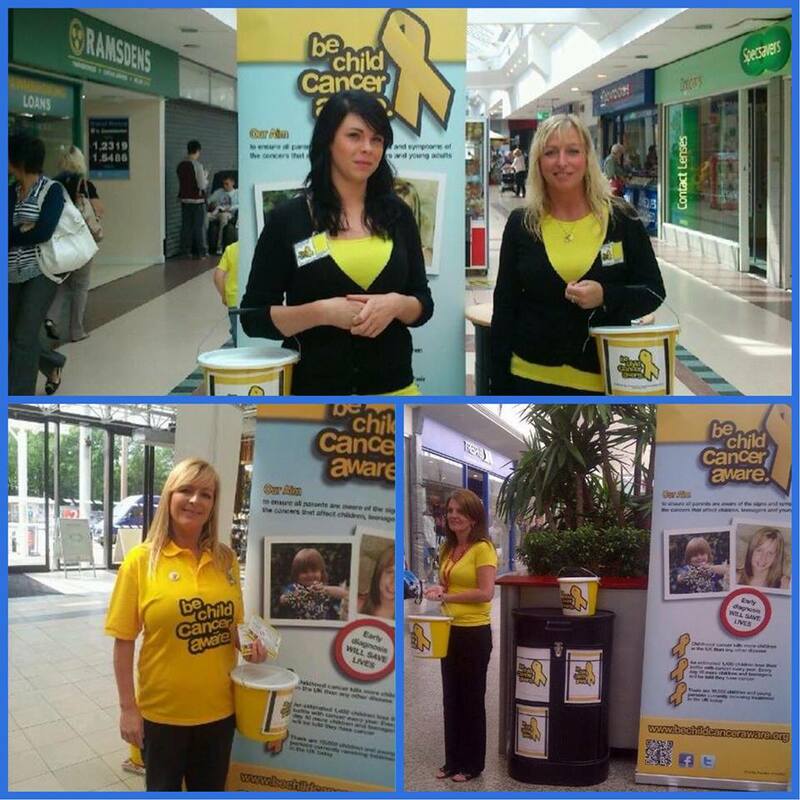 CM Events host our awareness stands around the UK and the teams also collect funds on our behalf. Without this invaluable support, BCCA would not be in a position to say that every child with cancer in the UK has access to the Beads of Courage programme in the 100 hospitals currently enrolled. Please do pop along and visit one of the awareness stands and chat to the teams. They work tirelessly on our behalf, not only raising funds, but also raising much needed awareness. The teams are paid a small wage by CM Events but this far outweighs the benefits we receive in terms of costs of raising awareness and organising fundraising ourselves. This allows us to spend our time completing the work we do. To all the CM Events teams, our heartfelt thanks. We couldn’t support all the children we do without you!